Stylish apartments uniquely designed to cater for space and a high quality finish, including modern fully fitted kitchens and bathrooms, and beautiful ‘wood style’ ceramic floorings. The two bedroom, two bathroom properties will have large feature windows with views over the pool and the golf course. A private terrace will also feature a glass frontage, allowing for uninterrupted views. 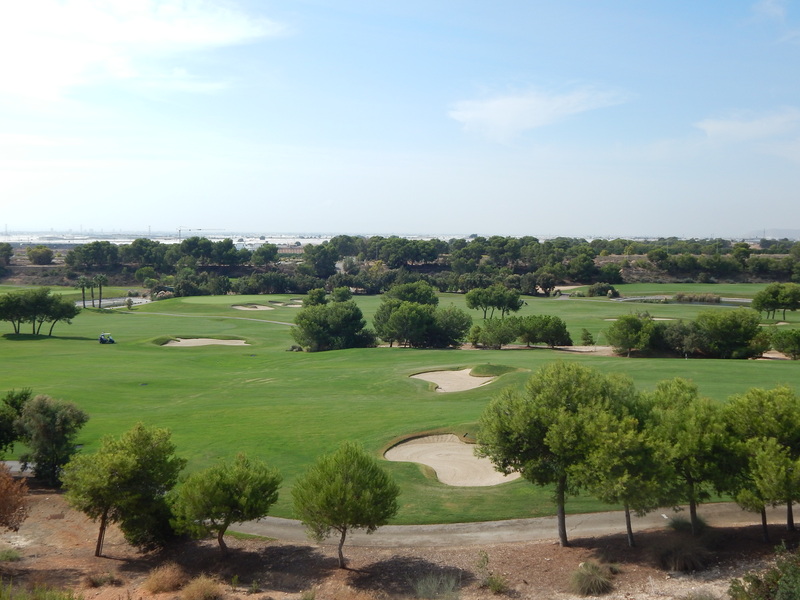 ​Owners and their guests will find themselves in an exclusive private gated community, set amidst landscaped gardens and their own communal swimming pool, yet still within the grounds of the desirable Mar Menor Golf Resort. All the properties feature 2 bathrooms (wet room style) also included pre-installation for air conditioning in all rooms. There is also a large communal swimming pool and garden areas. Ground floor bungalows have a private garden and the top floor apartments have a generous size terrace.